.Click on the house photo for additional images Click on the MLS Number for a print preview . . Fronts on Hwy. 220 and backs up to Ruritan Club on Oak Level Road. 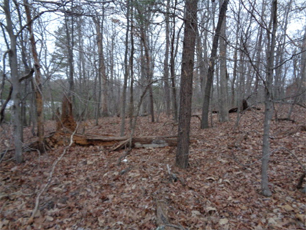 Nice wooded lot. 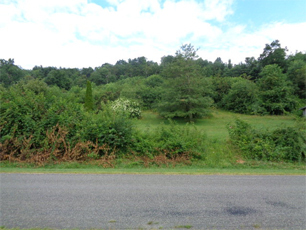 Stuart VA 2.013 Acres located minutes from town. Only 5 lots in this development. There will be a road maintenance agreement and building restrictions. Stuart VA. 2.109 Acres only minutes from town. 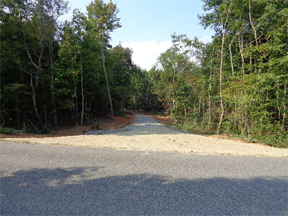 Road maintenance agreement and deed restrictions. Stuart VA , 2.56 Acre building lot located aprox. 3 miles from town. There will only be 5 lots in this development. There will be a road maintenance agreement and building restrictions. Stuart VA. 2.201 Acres, only minutes from town. There will only be 5 lots in this development. 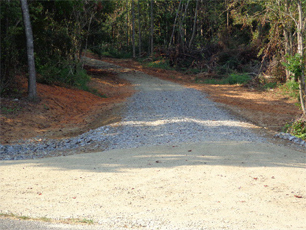 A road maintenance agreement and restrictions. Stuart VA located minutes from town, road maintenance agreement and deed restrictions. 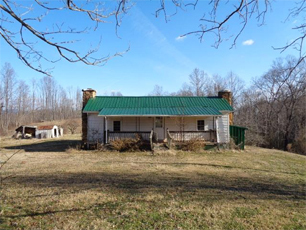 2.28 acres with a fixer upper. Metal roof, heat pump, breaker box, septic system, 30' R/W, no well. See private remarks. Restrictions, water , pond site, private. Owner Financing. Hunter's Paradise/ Weekend Getaway!!! 34 + acres complete witrh a 12 X 20 cabin that comes furnished with bunk bed, kitchenette, sitting area, small dining set, t.v., composting toilet in bathroom, outdoor solar shower stall, and porch across the front. 4 wheeler trails cleared throughout property. 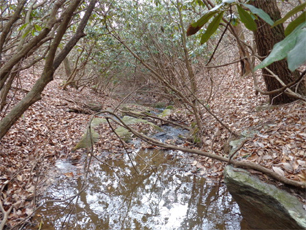 View of Mayo River and Russell Creek convergence at rear of property. Over 1500 feet of creek frontage. Nice building lots throughout property. Abundant wildlife. A MUST SEE!!!! 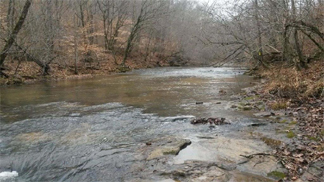 58.82 Acres located at the end of a state maintained road. There is a well, septic, electric and telephone service on property. 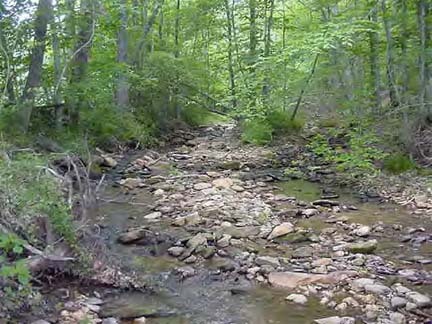 Nice flowing creek, plenty of game for the hunter and only minutes from town. 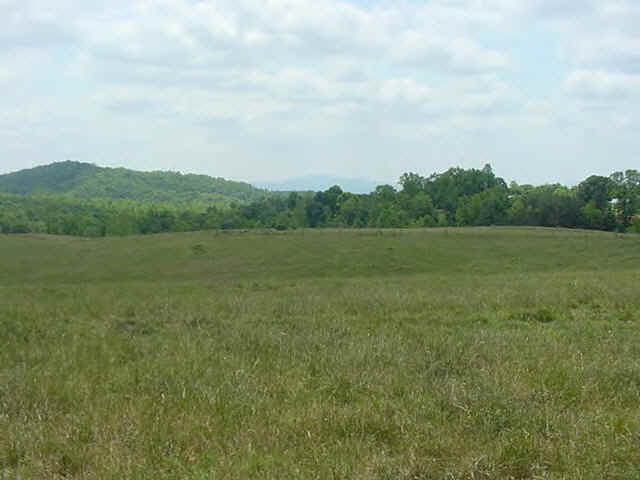 Stuart, VA 64 Acres total, 55 acres in pasture, 10 wooded, new survey, borders Gaynes creek for 3200', fenced and cross fenced, 494' frontage on state maintained road. Will subdivide and do some owner finacing.